Visit our workshop and purchase a demo model we have on display. Simply pay the purchase price and you can tow it home that day! If you require our delivery service, upon payment we will book in the next available date.  Place an order of a Tiny Home from the models available on the website. If you like a design we have build in the past, let us know the model name and we can issue the contract for its purchase. Once a contract is signed and the first progress payment is made your name will be added to our build schedule. Currently our company builds 3 Tiny Homes per month and you can choose any available completion date up to two years in advance. Custom design a Tiny Home to meet your specific requirements. If you are looking for something a little different from our base models, simply visit our custom design page for details. Your custom Tiny Home will join the build schedule in the same way as a base model. The typical construction time to complete a Tiny Home is 12 weeks. To find out the next available completion date available on our build schedule please contact our office. Our Tiny Homes are legally classed as caravans so when it comes to insuring your Tiny it should be insured as a caravan. All our Tiny Homes are issued with a vehicle Identification Number (VIN) which is generally all the information you will be required to obtain a quote.